Founder and director of NewMoon Sleep, LLC. Rubin Naiman, PhD, is a is a leader in the development of integrative approaches to sleep and dream disorders, integrating conventional sleep science with depth psychological, transpersonal and spiritual perspectives. Dr. Naiman founded and directed sleep programs at Canyon Ranch and Miraval Health Resorts for fifteen years. He is also founder and director of NewMoon Sleep, LLC, an organization that offers a broad range of sleep and dream related services, training and consultation internationally. He currently maintains a global telehealth practice and has worked with a diverse clientele including Fortune 500 CEOs, professional athletes, statesmen, and entertainers. 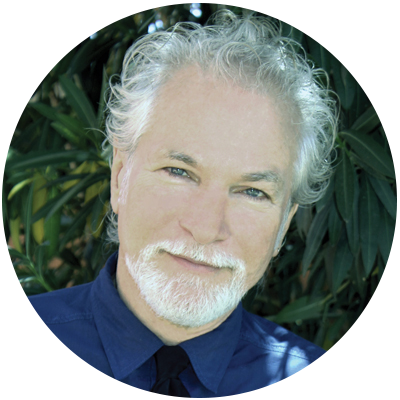 Dr. Naiman is the author of several groundbreaking works on sleep, including Healing Night, Healthy Sleep (with Dr. Andrew Weil), The Yoga of Sleep, and Hush: A Book of Bedtime Contemplations, as well as various professional articles and book chapters. Dr. Naiman’s work has been described as "life changing!"